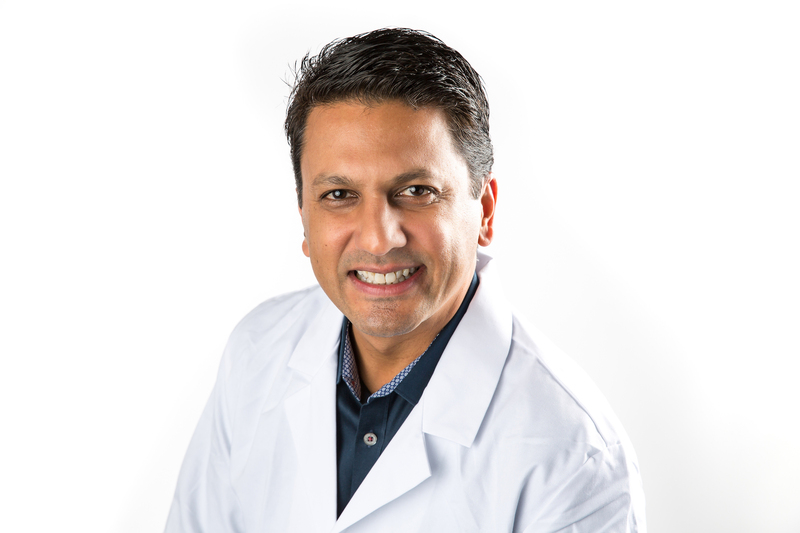 In his nearly 20 years at LasikPlus Vision Center, Dr. Sonny Goel has performed roughly 90,000 LASIK procedures. The patient-centered practice has over 900 5-star Google reviews and a record of excellent surgical results. Dr. Goel, who serves as executive medical director, received his M.D. degree from the Medical College of Pennsylvania, where he also completed his internship. He served his ophthalmology residency at the Greater Baltimore Medical Center. He is a member of the board of trustees of the American Academy of Ophthalmology and a board member of the Maryland Society of Eye Physicians and Surgeons. Board-certified by the American Board of Ophthalmology and named by his peers as a Baltimore magazine Top Doctor, Dr. Goel’s qualifications place him in the top 1 percent of LASIK and cataract surgeons in the United States.